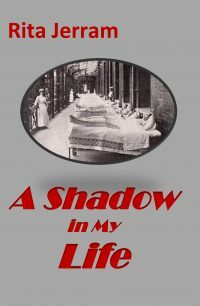 This ground breaking memoir tells the story of a teenager confined in a 1950s sanatorium and of the lives of her fellow patients in an isolation ward. In 1953, at the age of fifteen, she was diagnosed with tuberculosis and admitted to a sanatorium. This account is a rare insight into the lives of the staff and patients isolated in a post WW2 TB ward. For many years, until the availability of Streptomycin, the only known ‘cure’ for TB was fresh air and bed rest. Rita was one of the last patients to be treated in a sanatorium, with wards open to the fresh air and in virtual isolation from the rest of the world. She describes this time as her ‘finishing school’ where a young fifteen-year old learned about life from her fellow inmates. Having only the occasional weekly visitor she built strong relationships with her companions and the dedicated nursing staff: they became her family. Yet A Shadow in My Life is in no way morbid. It is often very funny. 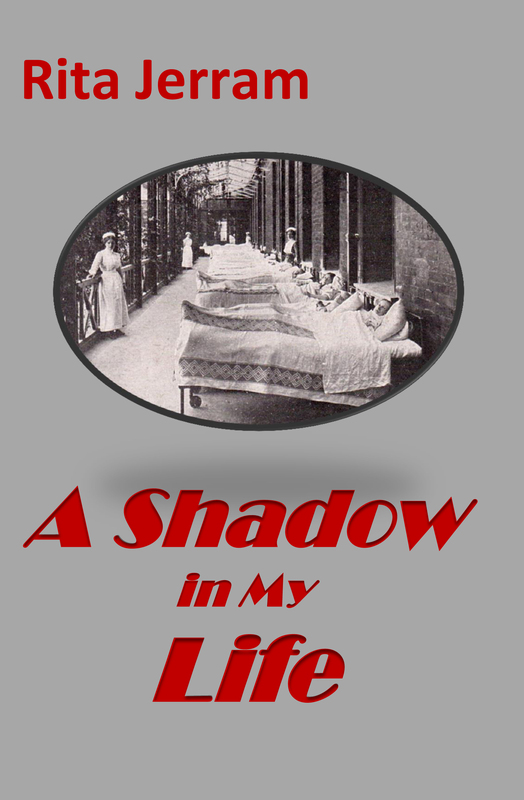 Rita writes with affectionate memory about the closeness that developed between the twelve women in an isolated ward, not even communicating with other wards. 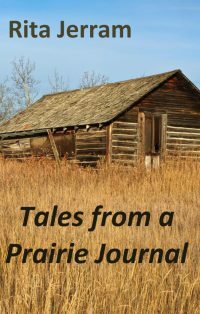 She tells their stories movingly with humour and compassion, recalling with the sharp observation of a teenager their successes and failures as patients. Sanatorium hospitals have vanished all over the country. Rita’s memoir is an important historical document, describing from personal experience the end of an era.